Integrative Thinking — Taking your view of things as a model of reality vs. reality. And with that, the recognition that your view is one view among others (some of them being disagreeable), opening up possibilities of how things might be. If you were able to hold (at least) two opposing views in your mind at once, and continue to question and seek resolution, and if by doing so, you were to increase your understanding of what comprises the other, and of what your position takes for granted, you might generate an outcome better (stronger, faster, more effective, enriching and meaningful) than could be reached with just your original view. These dashboards track the business' drivers, not just the after-the-fact financial results of those drivers. And, the cash management tools facilitate doing just that—because earning revenue isn't the same as having cash on hand. Spreadsheets are the most useful way to organize data that I know of. They're not pretty, or interesting on the surface, just columns and rows, columns and rows, ALWAYS organized the same way. But, properly created, spreadsheets can be used to track and then analyze pretty much anything. What's measured, improves. Try it. Have your statements delivered to your desktop, or to Evernote. I love not having to remember to get them. I'm ready to reconcile as each month ends, and my files are complete for year-end. Think of your mind as a muscle. Train it like you're an athlete and your sport is living well. 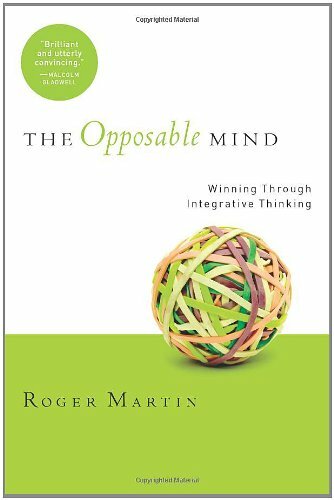 This book breaks down how our minds work, and how to work better with them.